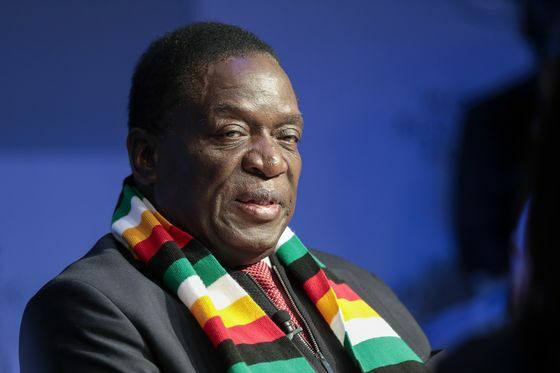 (Bloomberg) -- Zimbabwe’s government asked Britain to help pay more than $3 billion required to compensate white commercial farmers whose land was expropriated, the Sunday Mail reported, citing President Emmerson Mnangagwa. Britain previously pledged financial and technical assistance to Zimbabwe for land redistribution under the so-called Lancaster House agreement that ended Zimbabwe’s independence war, the Harare-based newspaper said. In 2000, the government seized farms belonging to mostly white commercial farmers and replaced them with black farmers, saying the move was meant to redress colonial imbalances. The southern African country has budgeted RTGS$53 million ($16.7 million) this year for interim compensation.